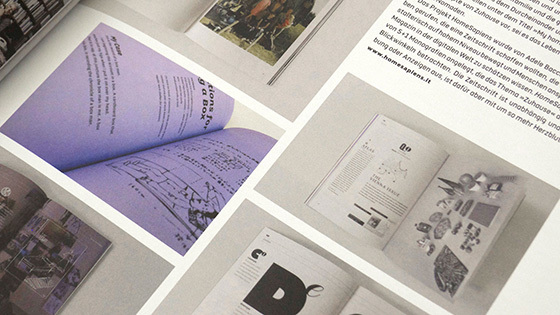 HomeSapiens magazine issue#01 and #02 at BJØRK Florence. 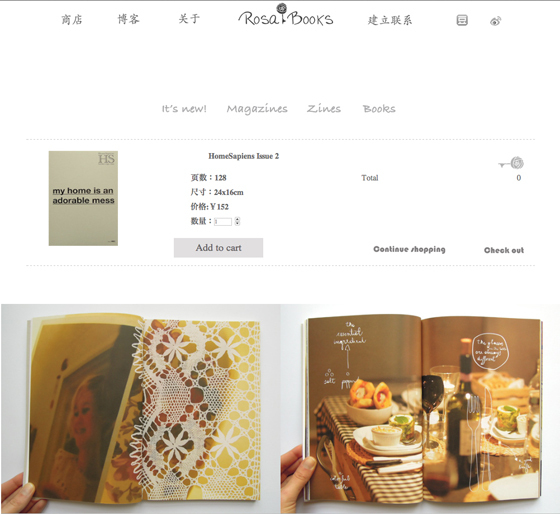 Now you can find HomeSapiens also in China at Rosabooks. 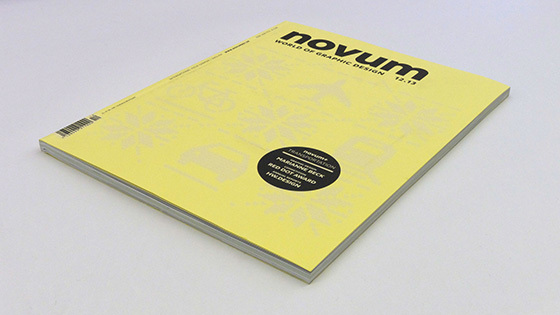 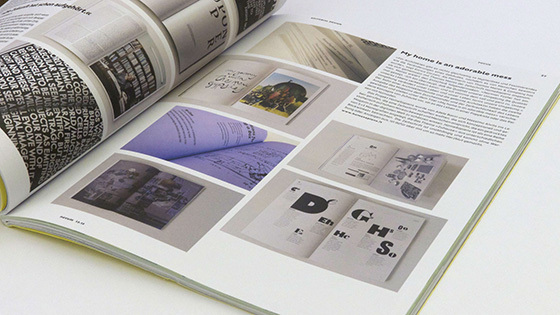 A nice review on Novum World of Graphic Design issue 12/13. 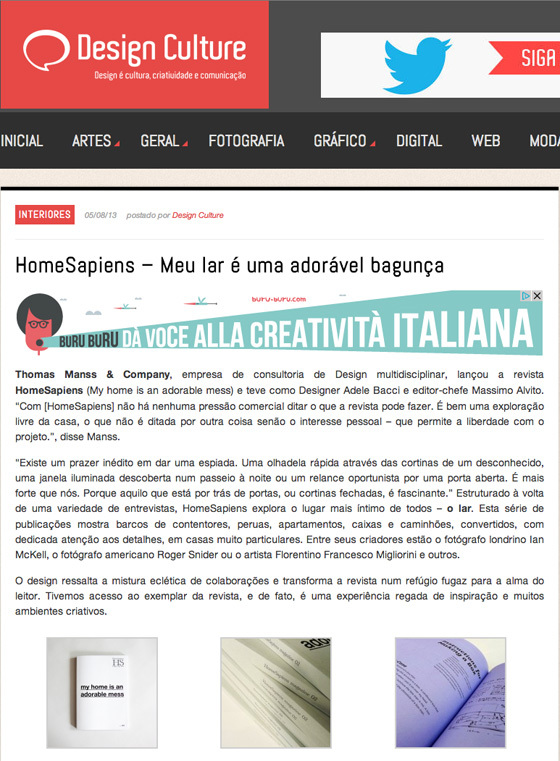 Meu lar é uma adorável bagunça! 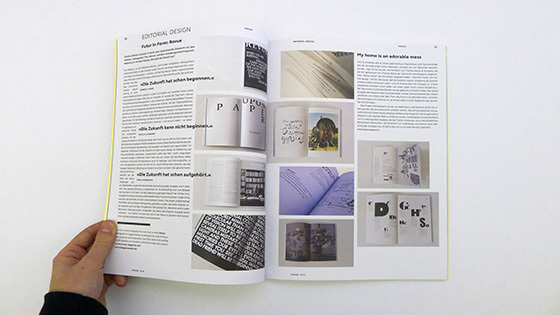 A new review on Design Culture, maravilhoso! 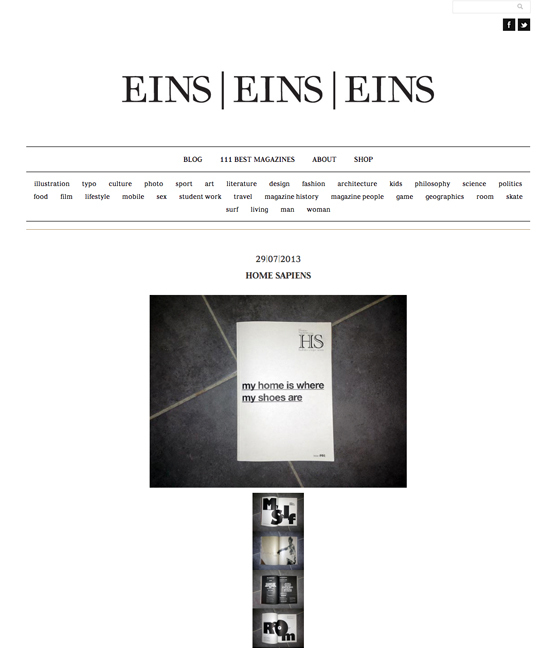 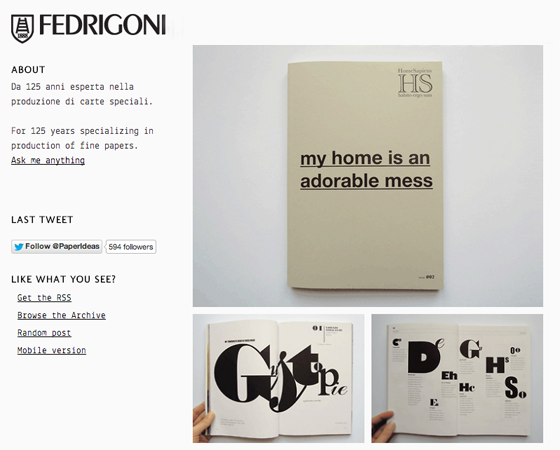 A nice new review about HomeSapiens on eins | eins | eins. 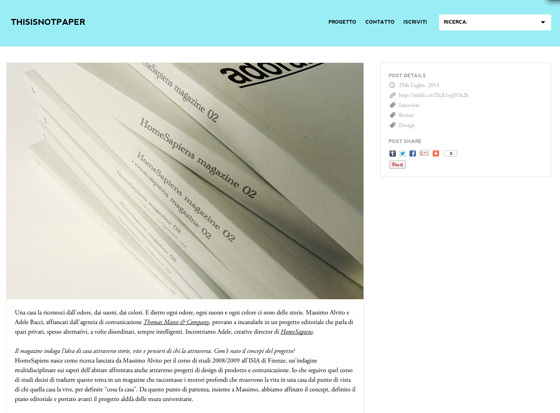 A nice chat between Adele, our creative director, and Saul Marcadent the curator of Thisisnotpaper. 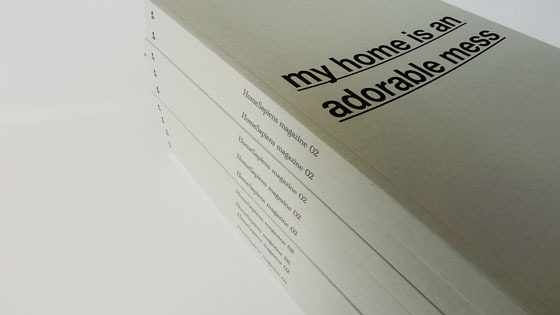 HomeSapiens magazine at Something else, design store in Bristol! 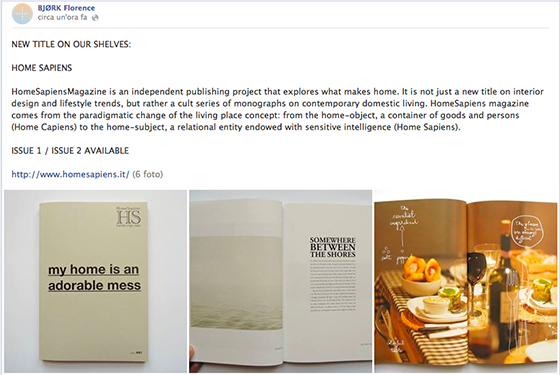 Now you can find HomeSapiens in several new shops all over the world! 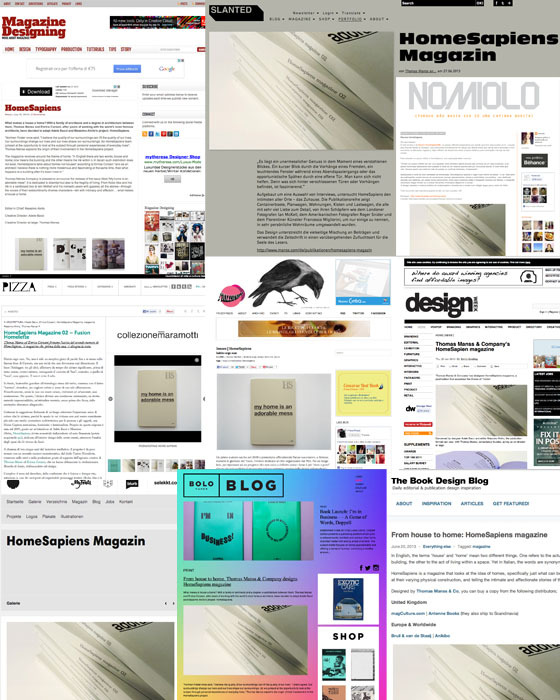 Some interesting reviews from various design blogs. 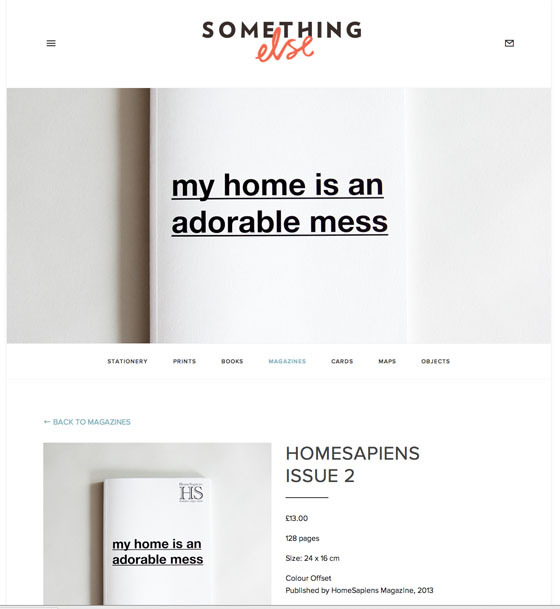 HomeSapiens issue#02 is supported by Fedrigoni and is printed on 2 amazing uncoated papers Oikos Extra White and Sirio Color Perla.